Beautifully scented 100% natural plant wax candle. Sits in recyclable glass candle holder. 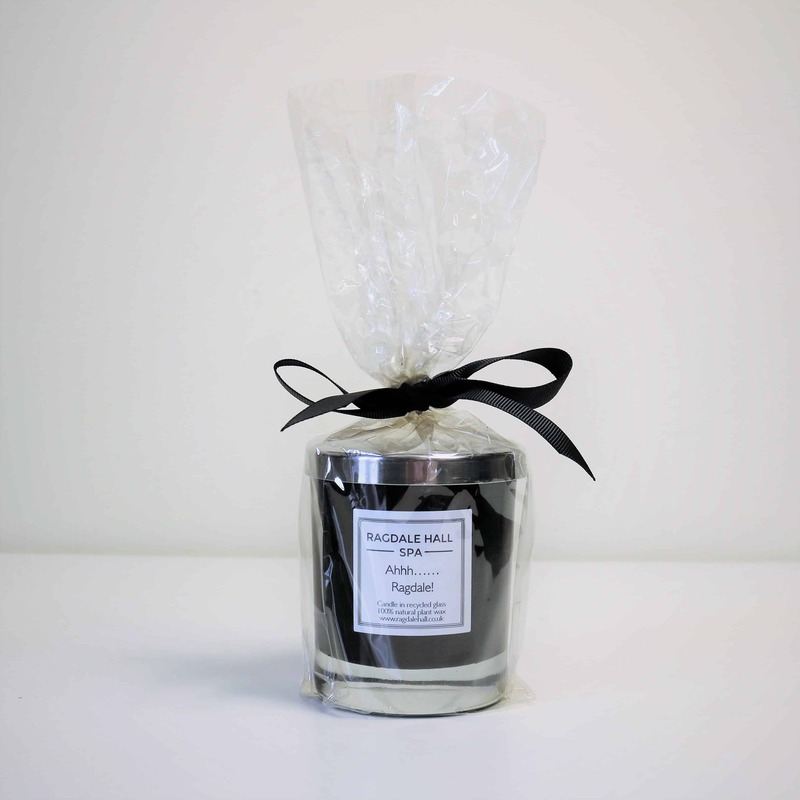 Notes of geranium, petchouli, lavendar and lemon fuse together to create the scent of Ragdale Hall Spa.